it’s amazing what you can do with a little creativity and some leftover ingredients. we scrapped together the unused items of other dishes we were making for dinner. 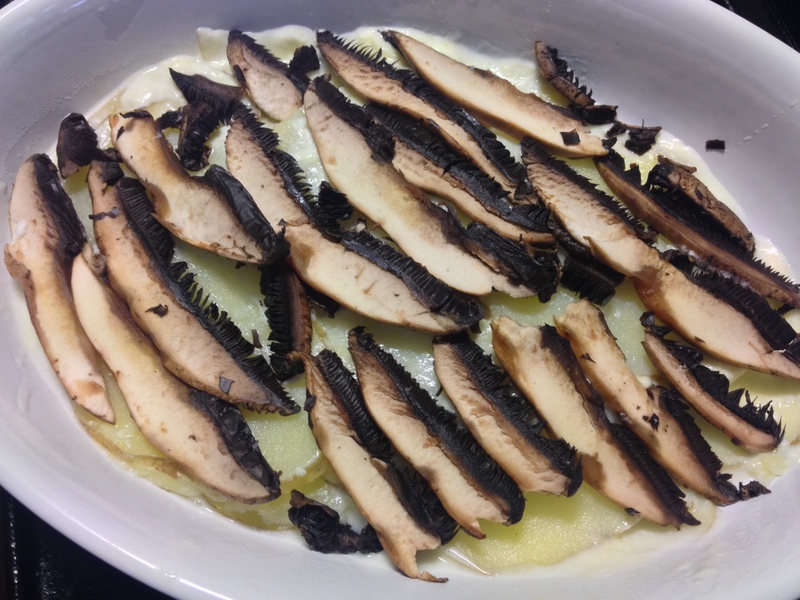 the potato was from pulpo a la gallega, and the mushroom and cheese were from the baked stuffed portobello mushroom. so rather than letting these ingredients sit in the fridge, we put them to good use by creating another dish. 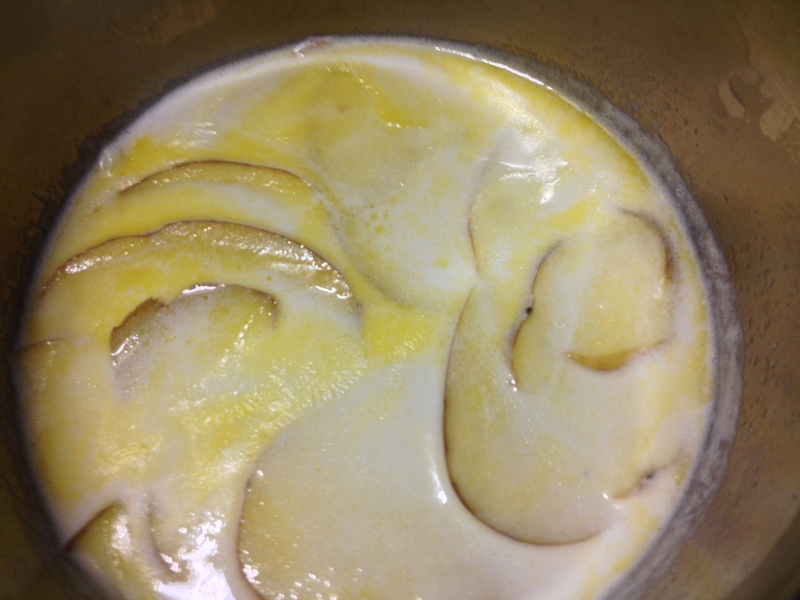 it also helped that we had milk and cream handy too. 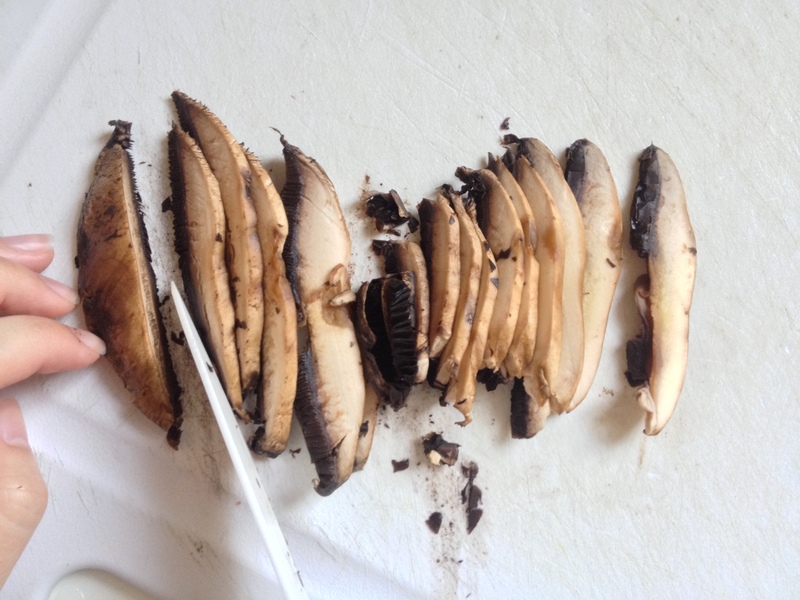 feel free to use other mushrooms like regular white buttons or crimini. or with different cheeses, like parmesan. 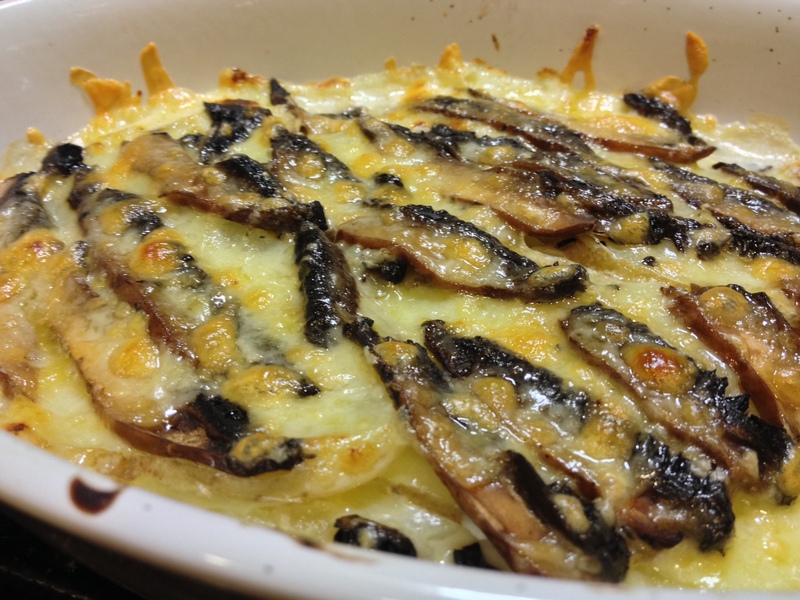 M very fond of gratin esp. 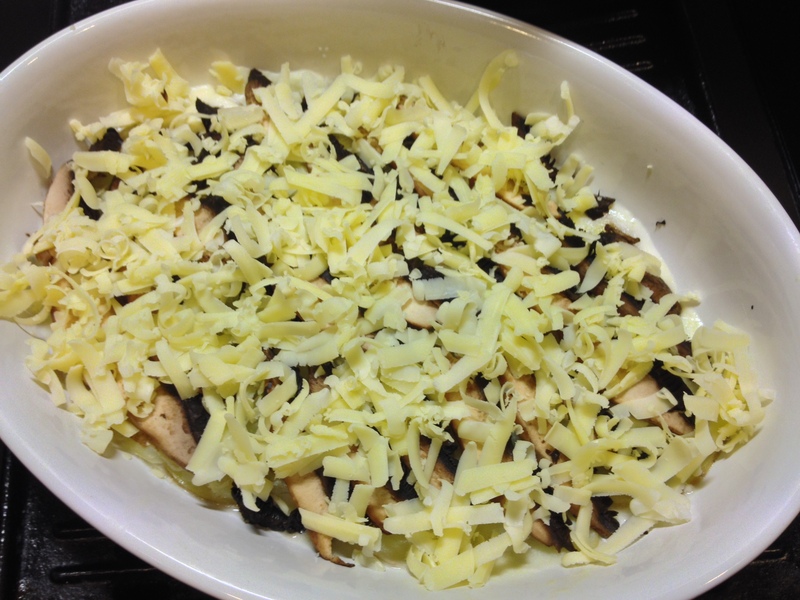 veggie gratin, this looks yummy..